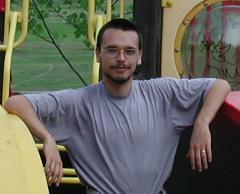 I am Gábor Szokoli, a new member of the Programming Systems lab. I participate in the development of the yet unreleased Gecode constraint programming library. Previously I worked for ISIS on the MICANTS project. I have an MSc in EE from the Technical University of Budapest.